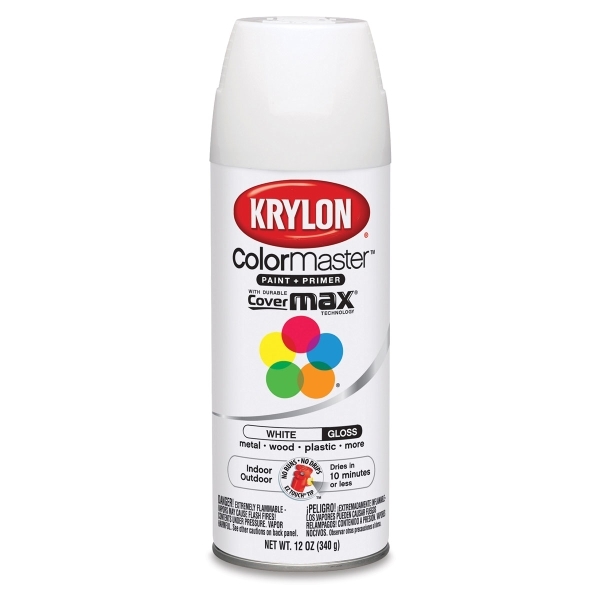 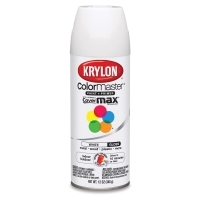 Quick-drying Krylon ColorMaster Paint and Primer Spray Paint is perfect for indoor and outdoor projects. 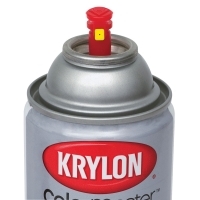 Use it on plastic, metal, wood, and more. 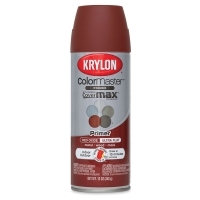 This spray paint offers premium coverage, brilliant color, and exceptional durability. 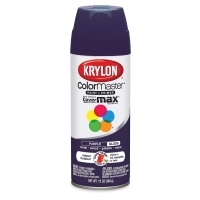 It's dry to the touch in 10 minutes. 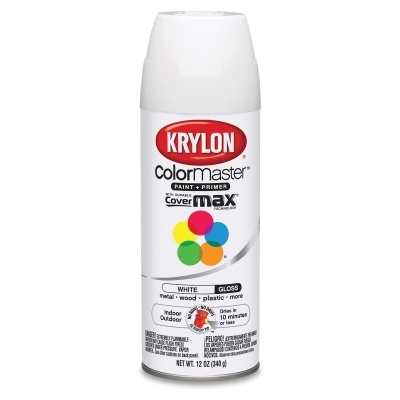 ® Krylon is a registered trademark of the Sherwin-Williams Company.® Covermax and ® ColorMaster are registered trademarks.